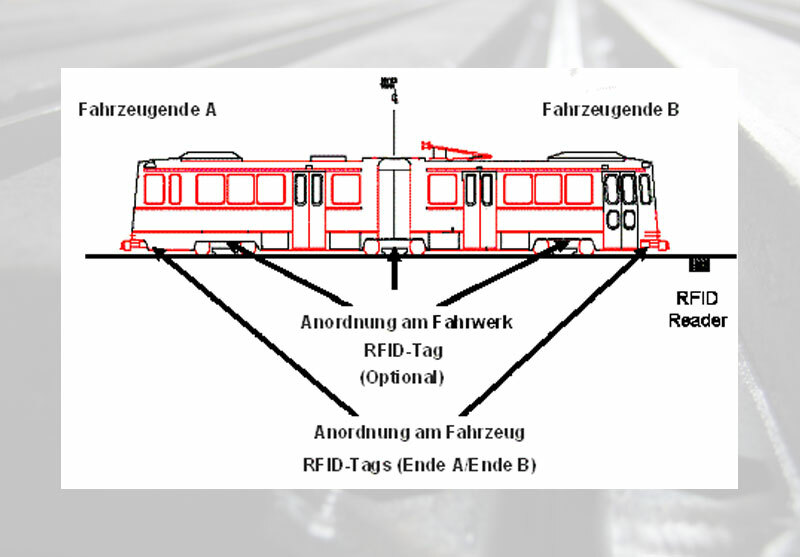 The WheelScan system provides immediate feedback on the wheel wear condition of each train that passes wayside measurement system. 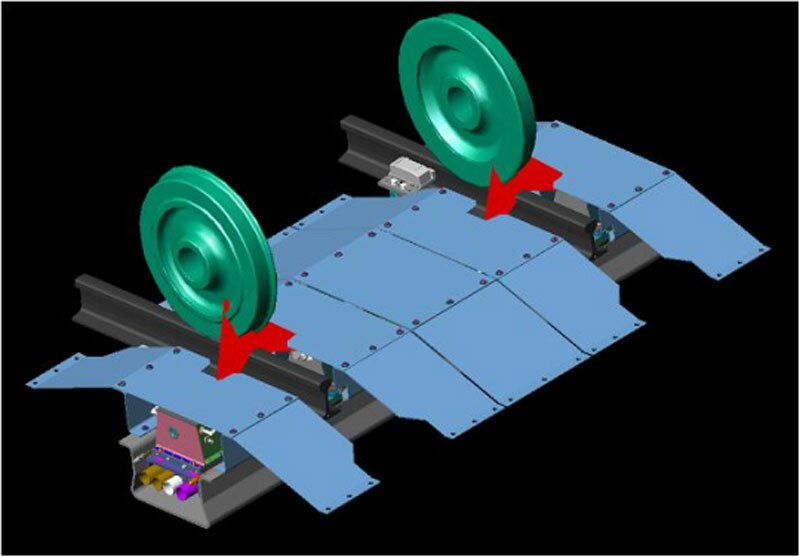 By incorporating the latest video and laser technology, the WheelScan system takes wheel cross-sectional profile pictures and performs dimensional measurements on each wheel in real-time. 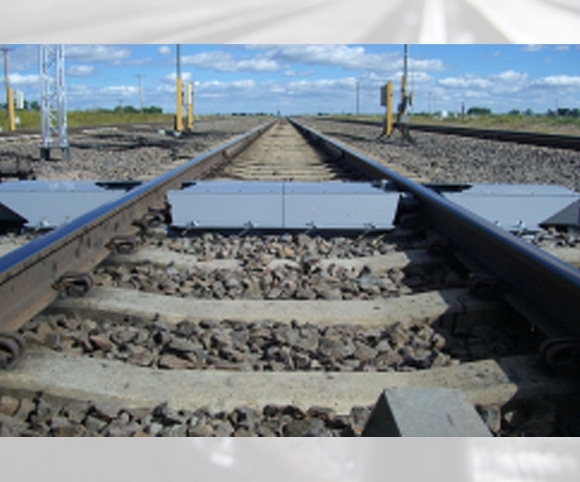 The task of railroad wheel condition monitoring on railroads and transit properties typically relies on visual inspection and measurements with hand-held gauges. This method yields low productivity, inconsistent results and limited historical data. 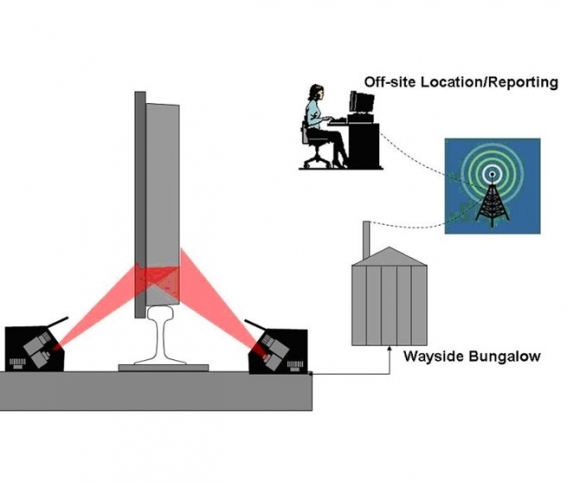 KLD Lab’s solution to these issues is the WheelScan system. The WheelScan system is designed to measure wheel profile, hollow tread, flange height, flange width, tread width, rim thickness and wheel diameter – all in real-time and at track speeds. 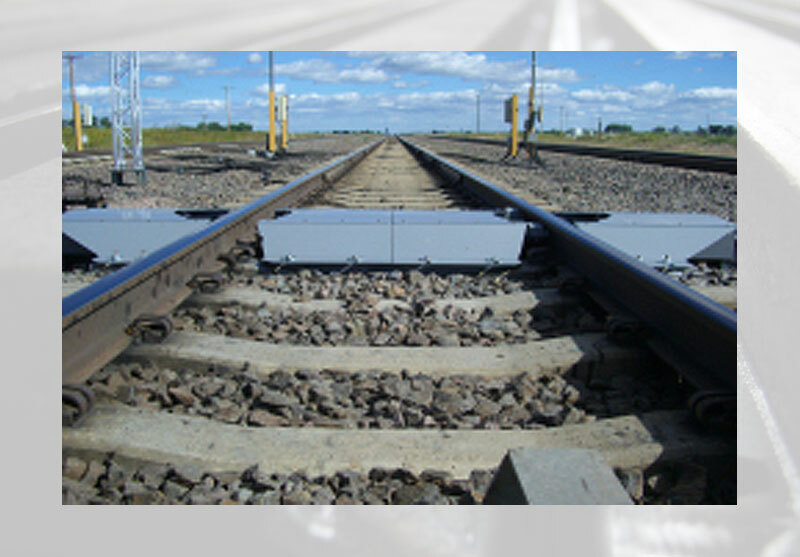 This system is designed to be installed within the track bed to allow for the real-time evaluation of key wheel parameters, as well as integration with offsite computers or other track-based measurement and detection systems. 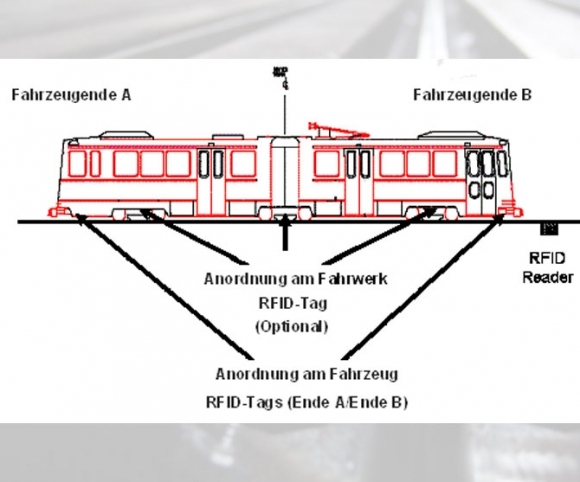 As each wheelset passes the WheelScan system, the profile of the wheel is illuminated with lasers and captured by high resolution video cameras. 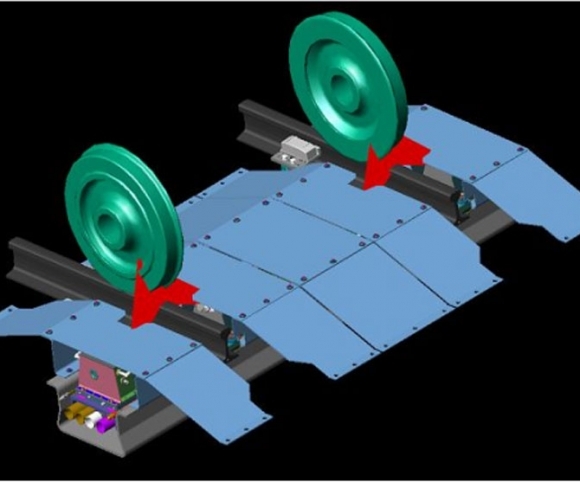 These wheel images are then sent to the central computer for dimensional measuring. 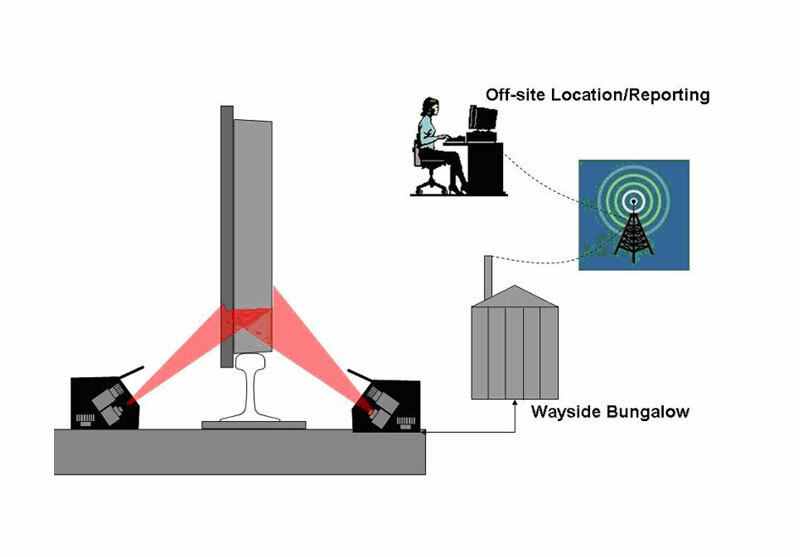 Each wheel image is synchronized with vehicle identification information and transferred to offsite computers for comprehensive vehicle evaluation.